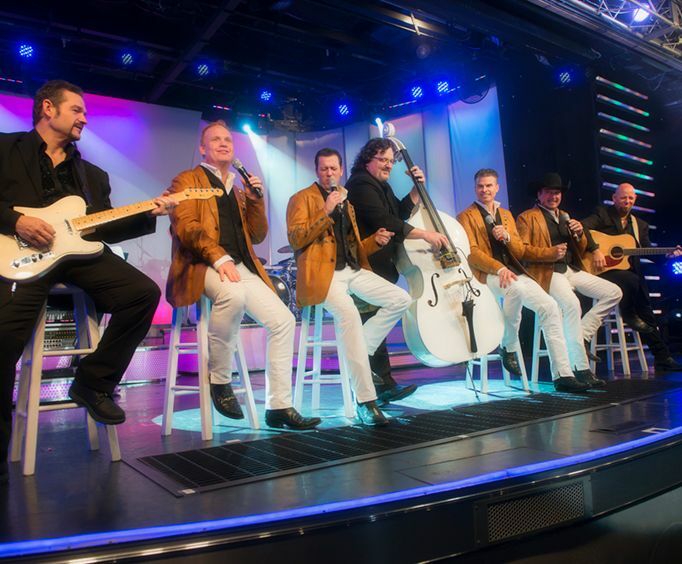 Wholesome and impressive entertainment awaits audiences of all sizes and ages when they head out to see the amazing Decades show, where you can catch some of the best singles from numerous decades, spanning back to the 1950's. 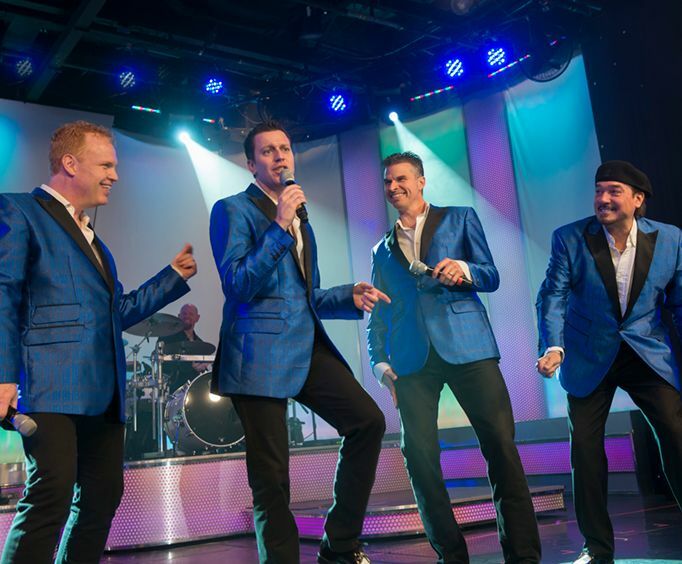 Filled with high energy and spectacular voices to perform some of your favorite hits, right on stage! This amazing new show will hit the stage in May 2018 and will be a completely different type of show than you have experienced before! 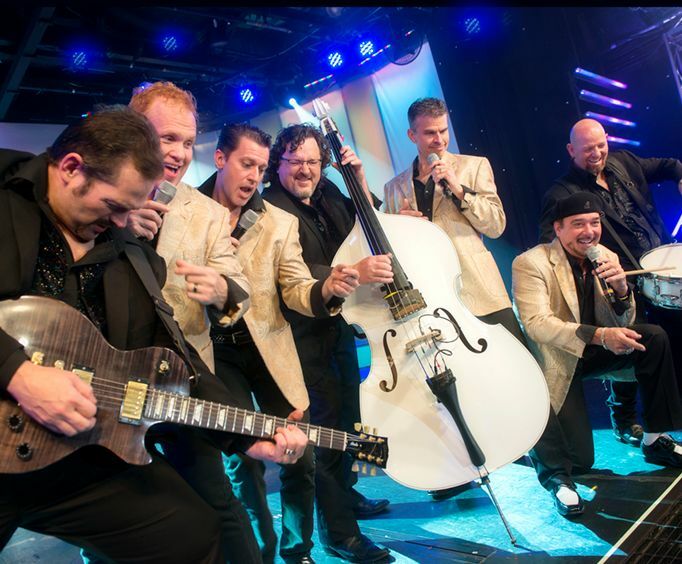 Combining music and comedy, you can catch one of the best shows to hit the stage in the Branson this year! Kick back and relax as you are taken along for the night of your life! This group of four makes up the performers at Pierce Arrow Theatre, where they put on marvelous shows for people from all over the world. These performers are well-known for their renditions of the cherished hit songs that have been around for ages! Don't miss your chance to see the hottest new show to come to the Branson, Missouri area! Be sure to check out Decades and book your reservations today to make your next vacation even more exciting than you had originally planned. Favorite show for me this year. Pierce arrow is always a don’t miss.... Never disappoints. Great band, great song selections, great performances. Tip: Arrive early, lots of interesting things in lobby to see. Well done by the pierce arrow singers.